Home » shopping » Planner Shift! 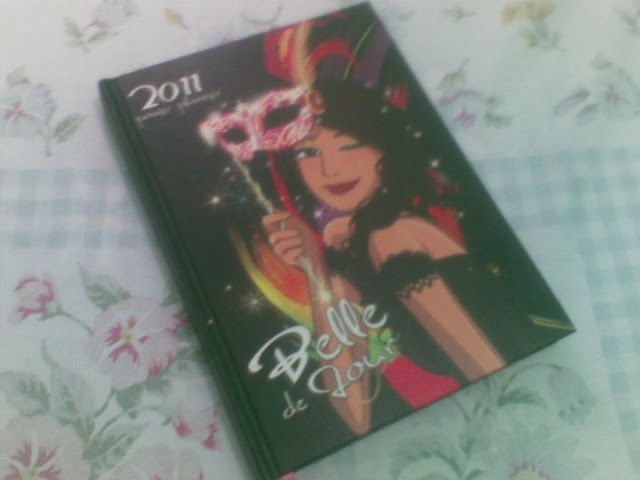 I started having my own planner in my 26th year of existence :) This is my third year of keeping one and my original plan was to avail of the 2011 Belle de Jour (BDJ) planner. I bought my own copy at Fully Booked Gateway for Php 598 as early as October. I started using the BDJ planner last year because of its chic design and the discount coupons that attract female shopaholics like me. I thought I was already settled with my 2011 BDJ. ﻿﻿This planner is produced by Witty Will Save the World Co. They are also responsible for producing the "I Was Supposed to Get That Coffeehouse Planner But I got Fat/Broke on the 10th Frappe Planner 2010."